The Villa Ambron, where Lawrence Durrell lived and worked in Alexandria, is in a deplorable state according to this Facebook post by Ahmed Essam. 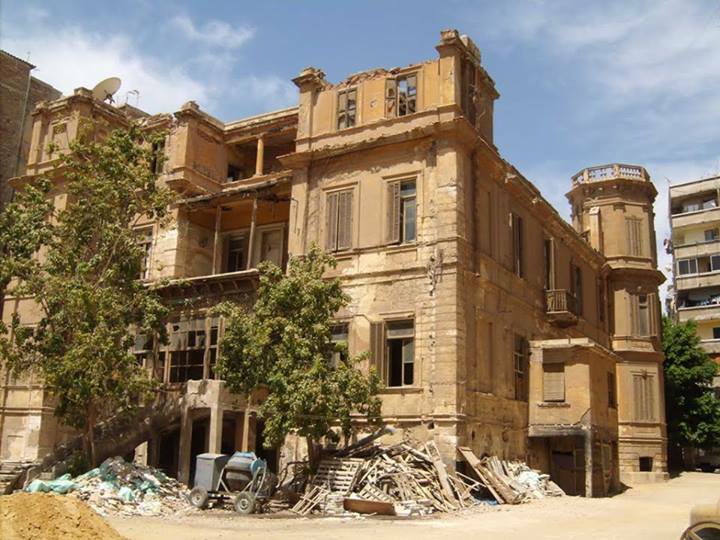 The terrible state of the historic villa has also been noticed by political activist Essam Fathallah, who has called for action to save the city of Alexandria and its heritage, as Egyptian outlet Al Youm 7 reports. Durrell was not the only artist to live in the villa — Egyptian painters Effat Nagy and Saad al-Khadem also resided there.